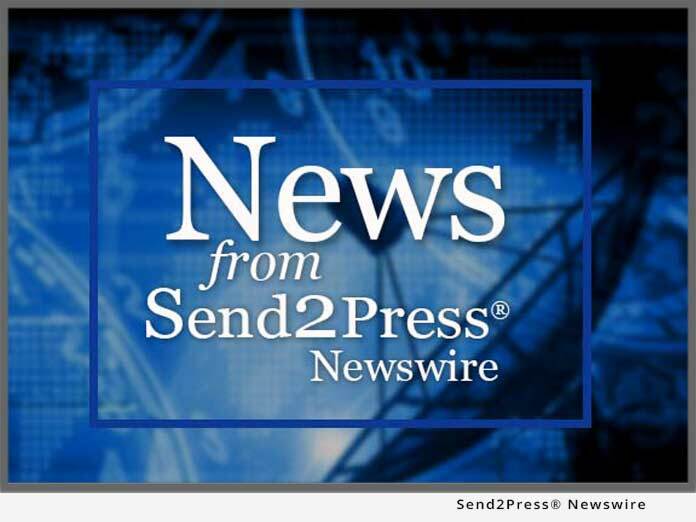 NEW YORK, N.Y., Sept. 26, 2017 (SEND2PRESS NEWSWIRE) –- EMRG Media is excited to announce it’s hosting the fifth year of the Event Planner Expo, a premier events and hospitality tradeshow. This year its speaker lineup is more impressive than ever and will take place on Oct. 4, 2017, at the Metropolitan Pavilion, 125 West 18th Street from 2:00 p.m. to 8:00 p.m. The Event Planner Expo connects corporate and independent event planners with key decision makers, vendors, venues and top hospitality professionals. More than 2,500 attendees and 150 vendors will have the opportunity to build strategic partnerships, get inspired by cutting-edge trends and close deals for the coming year. Some of the top vendors in the event planning industry such as Espace, Marriot, Five Senses Catering, Statue of Liberty and Shiro of Japan will all be there. And, this year’s Event Planner Expo even has an exclusive VIP networking lounge where people can form partnerships and take their business to the next level. To access, a VIP ticket or speaker series ticket is necessary. Building a killer contact list has never been easier. Finally, keynote speaker, Martha Stewart, will share industry insights and additional speakers Colin Cowie, a well-known lifestyle guru and television personality, and Randi Zuckerberg, CEO of Zuckerberg Media and former Marketing Director at Facebook, will also share their experiences. Admission tickets range in price from $49 for general admission to $499 for the All Access Pass. For more information, visit: http://www.theeventplannerexpo.com/. EMRG Media is a premier, full-service marketing, event planning and publishing firm based in Manhattan. Over the last 16 years, it’s garnered public acclaim and recognition as an innovative, corporate event marketer with an impressive roster of clients. Its exclusive corporate client base includes names such as Casio, Barclays, Ruder Finn, Conde Nast Publications and the Alzheimer’s Foundation. Learn more: http://www.emrgmedia.com/. "We're thrilled to celebrate our five-year anniversary of the Event Planner Expo," Jessica Stewart, vice president, marketing, EMRG Media, says. "This is one of the best places for New York City event planners and corporate decision makers to network."